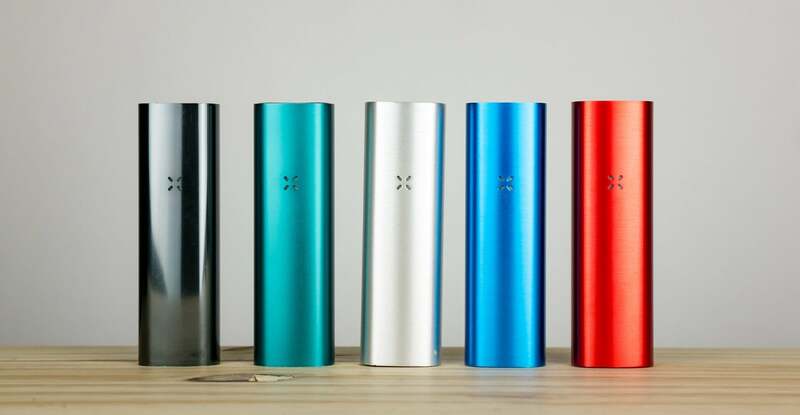 If anyone has heard of a vaporizer, they more than likely have heard of Pax vaporizers. The OG Pax was an instant hit and still used by many to this day. The Pax 3 and Pax 2 vaporizers are no different. Although the size, shape and overall design have remained the same, the internals has improved tremendously from the OG Pax to the new Pax 3. No more “sticky mouthpiece issue” thank goodness. 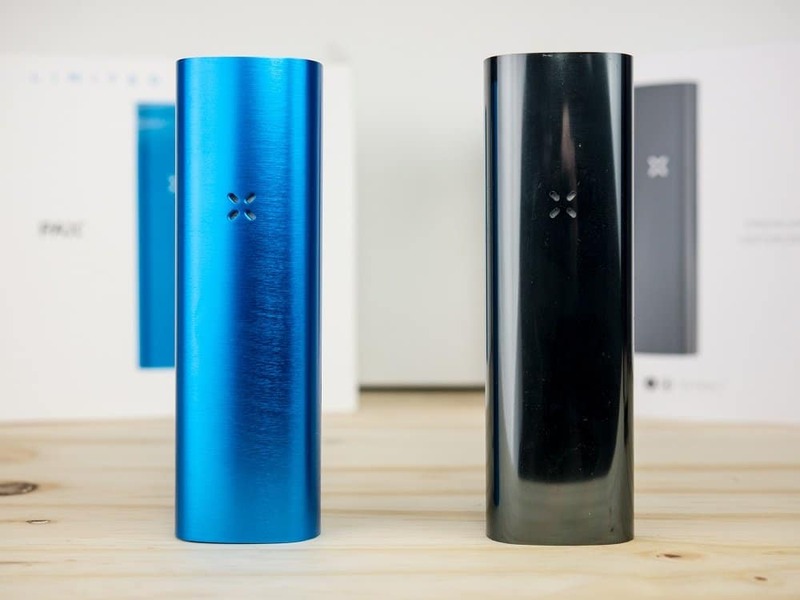 This Pax 3 vs Pax 2 vaporizer comparison will break down all the differences between these two units and help you make an informed decision on which one to get. I honestly think the Pax 2 at $149 is one of the best deals currently on the market but the Pax 3 offers just the right upgrades to make you wonder if you should just spring for the newer unit. So this is not necessarily an easy decision and both units could be the perfect vaporizer for you. Below you can check out the current package deals and what finishes are available in each kit. I recommend buying either straight from PaxVapor or from an authorized Pax retailer like VapeWorld. Scroll down for my full Pax 2 vs Pax 3 comparison and feel free to leave a comment below with any questions. If you’re not going to be using concentrates I would go with either the Pax 3 basic kit or the Pax 2 with a 2-year warranty. Here is the breakdown of both the Pax 3 and Pax 2. Both come with a standard flat mouthpiece and an elevated mouthpiece. Both have the same temp range, 360-420F but the Pax 3 app lets you pick any temp within that range. You can only pick 1 of 4 temp settings (360/380/400/420) with the Pax 2. The Pax 3 app also offers dynamic modes (Boost, Efficiency, Stealth, and Flavor) which can either boost temp for strong hits or preserve herbs by cooling the unit when not in use. I personally just use the efficiency mode which gradually ramps up oven temp over the course of your session. The Davinci IQ has a setting within the app that can do this as well. Which dry herb vaporizer is right for you? Pax 3 or Pax 2? If you don’t care about the improved battery life, faster heat up times, precise temp control or the dynamic modes, go for the Pax 2 and pick up the half-pack lid. If you can pony up the extra $50, I definitely think you will enjoy the upgrades on the Pax 3 and the half-pack lid is included. If you think you’ll be using concentrates then I recommend going for the Pax 3 Dry Herb + Concentrate Complete Kit. Like I mentioned in my full Pax 3 review, the concentrate option works and it delivers pretty decent results but it’s not going to replace your dab rip or something like the Cloud Evo. It’s meant to be used occasionally for concentrates and mainly for dry herbs. I recommend buying straight from Paxvapor if they ship to your state, otherwise, VapeWorld is a trusted authorized Pax dealer. Remember that the Pax 2 $149 option only comes with a two-year warranty, while both Pax 3 options offer a 10-year manufacturer warranty. This is a pretty basic comparison but the Pax 3 and Pax 2 are pretty similar. Check out my Pax 3 review for more details on the dynamic heating modes and a full video review of the Pax vapor app. 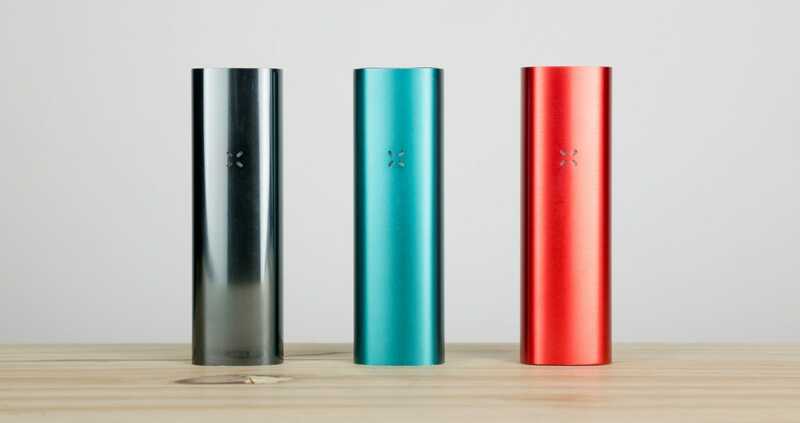 You can also check out my Pax 2 review for more specifics on that as well. Anything that I haven’t covered here will more than likely be in one of those reviews. Thanks for taking the time to check out my website and feel free to leave a comment below with any questions or comments about the Pax 3, Pax 2 or any other vaporizer. Hey Todd, if you go on the app store and search “pax” or “paxvapor” it should show up. On android it’s called ‘Pax Mobile’ Without using the app you can change the temperature by quickly pressing the top middle button.